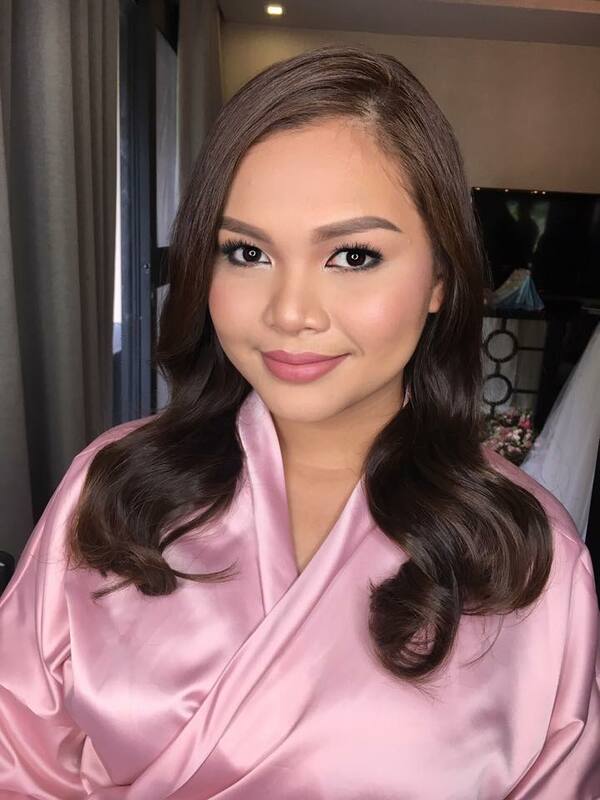 Two weeks before my wedding, stress has manifested on my skin in the form of breakouts and my hair looked dull, felt dry, and was just frizzy all the time even if I would use conditioner regularly. I was panicking then as I didn't want to look fugly on my most special day, then these three saviors landed on my doorstep a day before I left for Tagaytay to prepare for my wedding: Stylista hair masks; now these three are my new favorite hair masks! 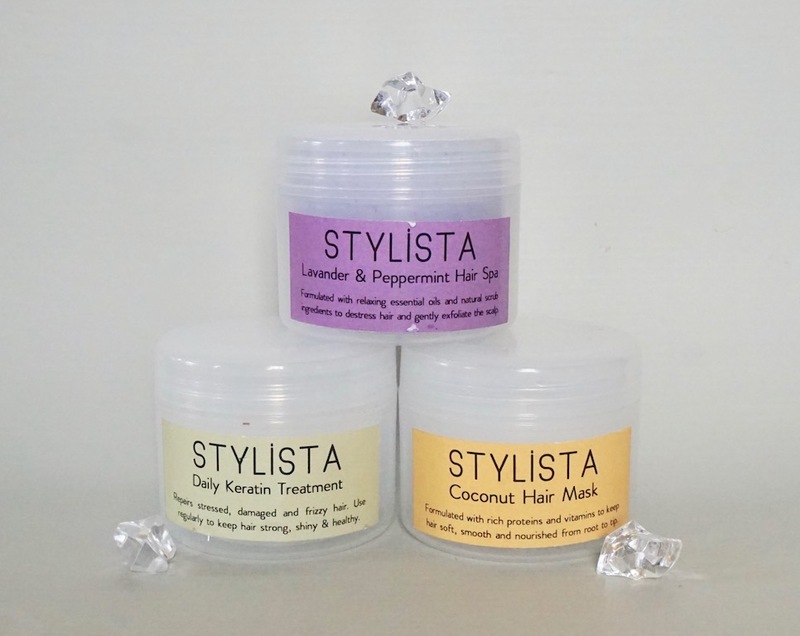 Stylista Hair Essentials is a new local brand in the hair care game and their first products are hair masks. Coconut Hair Mask provides deep, intensive moisture and nourishment to repair damaged hair. Daily Keratin provides light, daily moisture and shine to help repair and condition hair. Lavender and Peppermint has essential oils that help nourish and destress the scalp and hair. Coconut Hair Mask is the richest of them all and it's great for misbehaving hair, hair that's dull, frizzy, and dry. Daily Keratin is a good twice-a-week hair reviver. 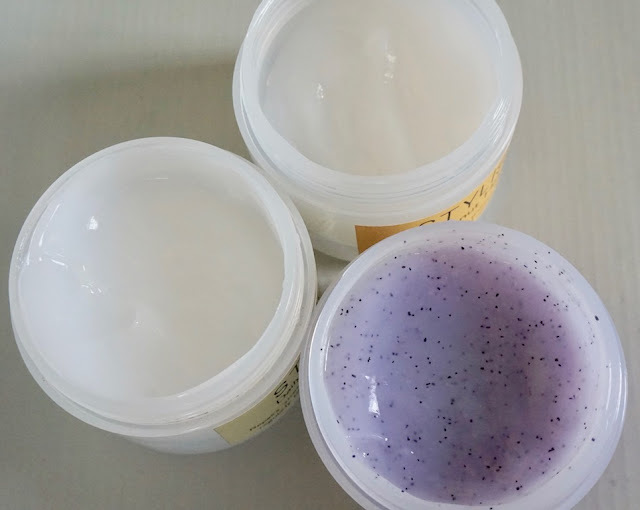 Lavender Peppermint has beads that help rid scalp of grime and residue, plus the cooling sensation and lavender fragrance is so soothing, perfect for a weekly home retreat...in the bath tub or shower! The night before my wedding, I went all out in the shower and pampered myself with all sorts of masks that I could apply on my body. I used Coconut Hair Mask, left it on for 15 minutes, and my hair came out really soft, fragrant, bouncy, and shiny; it got rid of the frizz and made my hair feel revived overall; here's my hair the next day after I was prepped by my makeup artist; my hair looked amazing, thanks to Stylista Coconut hair mask. 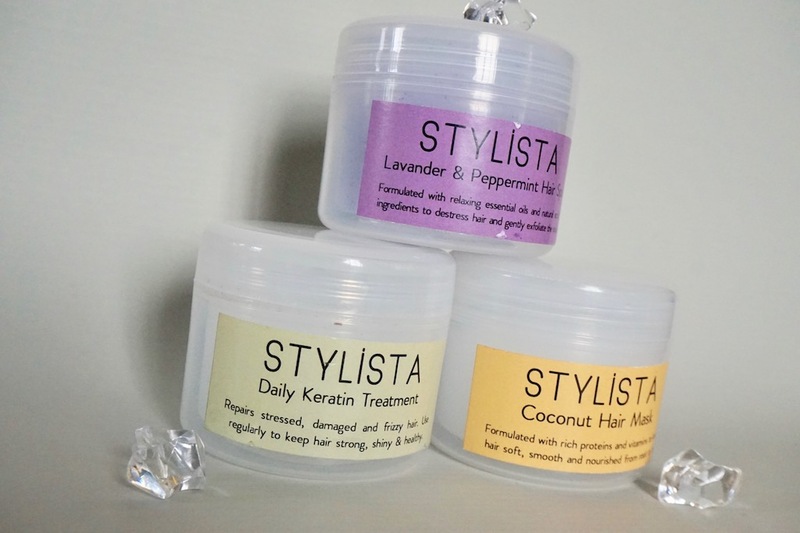 If you're a big fan of hair masks like me, you have to try Stylista! Please visit STYLISTA HAIR ESSENTIALS on Facebook for more details about this product. It's the first time I've heard about hair masks. This is really interesting. Hair care is truly an investment. I only know about leave on conditioners and stuff like that. It's a good thing that these came into existence especially for those who are suffering from mild to wild hair issues. I'd like to try out the Coconut Hair Mask from Stylista! It'll be good for my dull and frizzy hair (especially during extra humid days)! Looking forward to more posts, Ms. Martha! It looks good! Super affordable and mukhang effective. I want it too kasi colored hair ako and I think need ng hair ko nyan. Ok sya kesa mgpasalon. Simple packaging but good quality inside. 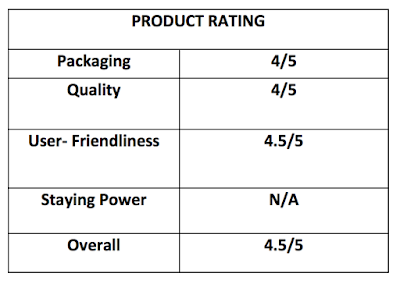 Is it good for everyday use Ms.Martha? Love this post because I'm addicted to hair masks. ❤ Yay! May bagong brand nanaman akong susubukan. Thanks for this Ms.M. Oh my I want my own house na with a tub hahahaha so I can make all my weekend pampering more relaxing. I am having body scrub kasi on weekend so I'll do it together with the hair using this hair mask then after taking a bath I'll put on a face mask while watching on my phone. What a life!!! hahahaha. Whoa this is affordable and looks like your hair had a blowout! ay wow! maganda nga yan ah! ganda at shiny po ung hair mo madam!! cool product!